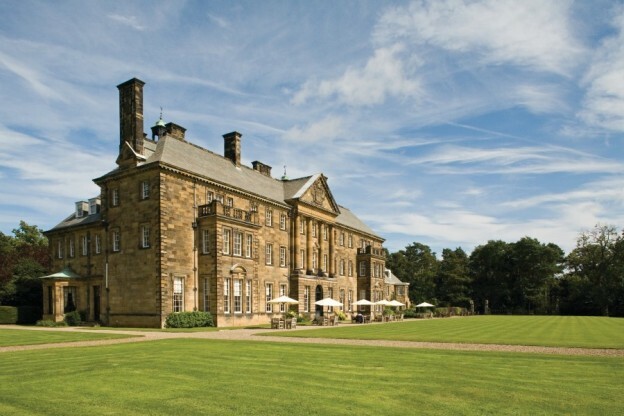 Though it’s towering gates were patriotically donated to the 1940s war effort and never replaced – the discovery that you can’t manufacture bombers from iron came after melt-down – Crathorne Hall Hotel’s facade framed by two bell towers, still has a stately grandeur. Some whisper speculatively that it was designed in 1903 as a northern powerhouse. Built to propel the new-money Dugdale’s children onwards and upwards. If so, it worked. Beryl married an Earl and Thomas became a Cabinet Minister: taking the title Lord Crathorne when elevated to The House of Lords. The Dugdales had made the sort of fortune in the Lancashire Cotton trade that enabled them to buy the Crathorne estate at auction, train horses for the Derby and still have sufficient loose change to build a 115 room house on an estate which they originally just bought for fishing and grouse shoots. 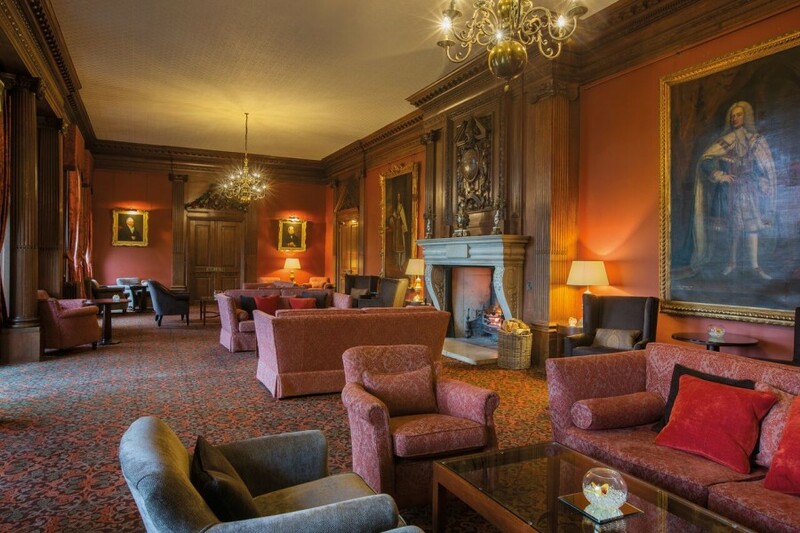 Whether we admit it or not there’s a certain frisson to knowing that you are following in the footsteps of royalty, politicians and celebrities if you stay at Crathorne. A succession of Prime Ministers: Eden, Douglas-Home, Macmillan and Heath all visited whilst Crathorne was still a private home. Nursery Tea with the indefatigable Nanny Messenger was often part of their itinerary. Still name dropping, Prince Charles called in with Graham Hill once and the late Queen Mother came for lunch. Since the elegant conversion to a hotel, in the late 1970s, guests have ranged from Oasis to Princess Anne. As soon as you park you’ll be welcomed and your bags taken by Elie. He’s coming up to 31 year’s service, a mere Johnny-come-lately in comparison with Kenny Wharton, Maintenance Manager, who began work in 1977 as a 16-year-old when the house was still owned by the Dugdales. 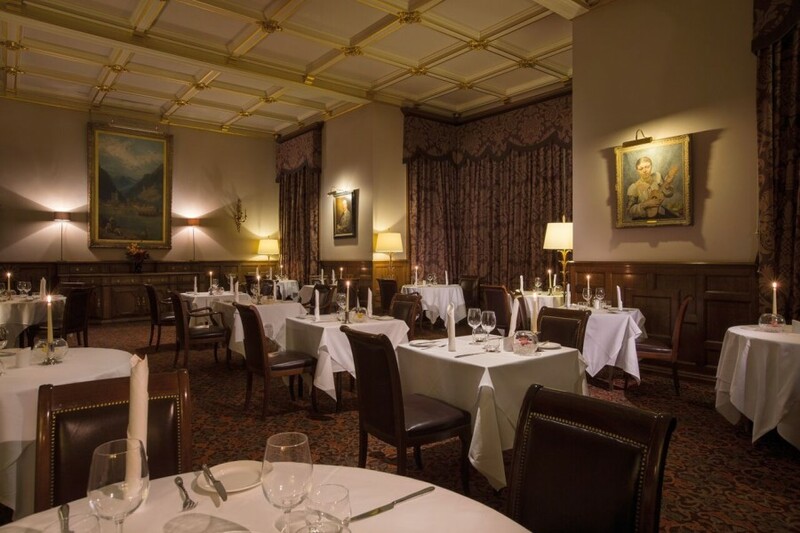 Longevity and understandable affection for Crathorne raises service above-and-beyond most guests’ expectations. 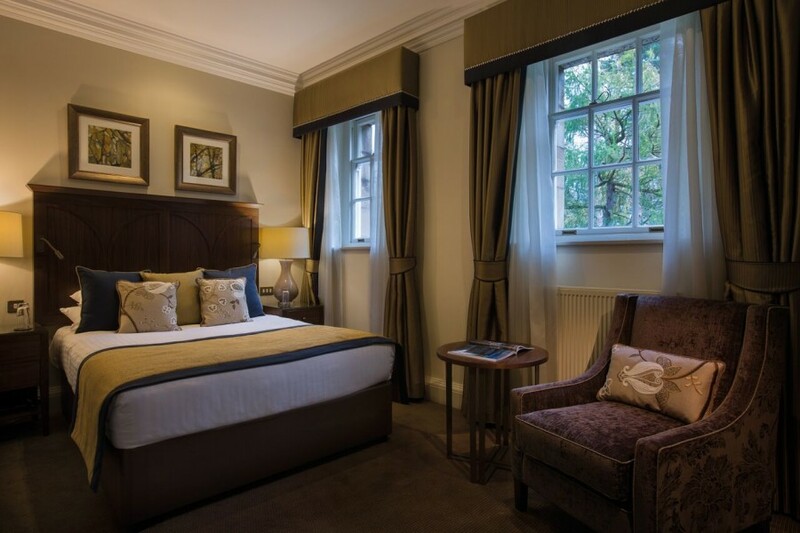 As the largest Country House built in the Edwardian Era, Crathorne was designed with high ceilings and ample proportions: most of today’s 37 rooms have space for at least a sofa, a writing desk and King Size bed. 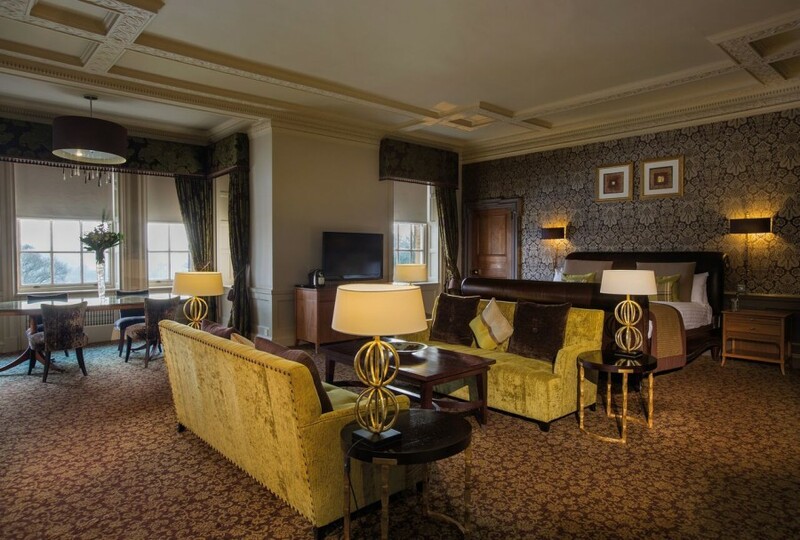 The Crathorne Suite includes a dining table for six and a dressing room too: possibly a venue for a special occasion celebration with its views across the lawn and on into the Leven Valley. 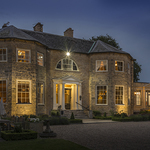 Maintaining its elegant character, Crathorne has moved stylishly into the 21st Century. The first-floor Nursery Kitchen is now an office, the Billiards Room has become a bedroom and the bell that served as a fire-alarm is repurposed to ring as a bride arrives for her wedding. The Leven Restaurant, with family portraits staring down on acres of crisp-white tablecloths, successfully marries traditional local sourcing with cutting-edge culinary creation. Sir Thomas would approve of good honest Yorkshire pigeon – and remember that Mrs Davison who cooked from 1910 to 1977 was renowned for her skills with game – particularly when garnished with herbs from Crathorne’s own gardens. Yet, Heston Blumental would admire the creativity of a beetroot sorbet accompanied with a dash of rhubarb purée. Alan Robinson, Head Chef, will soon celebrate a decade at Crathorne. He knows his suppliers well. Doreen from Thirsk, a purveyor of baked Black Pudding, is a local food hero – and yes, you can order it online. Local sourcing of the cheese boards includes Swaledale Old Peculiar, made with four fluid ounces of Theakston’s ale in every pound of curd, as well as Harrogate Blue and Yellison Goats geese. The Cranthorne family bade farewell to the house in 1977 with a grand Edwardian Ball. 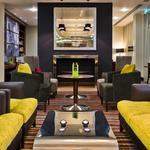 In a more democratic age it was right that Crathorne, as a hotel, should open its doors to Everyman. As I sipped a Gin and Tonic on the terrace a brood of young children frolicked across the lawn, unaware that in this more egalitarian era they will be able to marry, celebrate anniversaries and birthdays in this glorious stately location, if they choose. 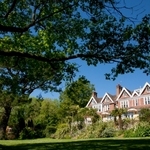 Classic double rooms begin from around £120 including breakfast. 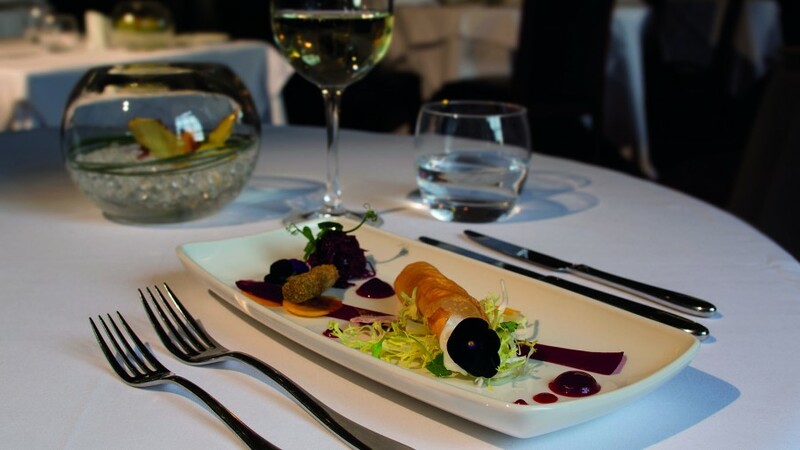 Three-course dinner menu available for £39.